Depending on how the Board of Education would like to proceed, there are two master plan paths for Sunny Hill. *Note: These are options for a master list of needs for Sunny Hill over the next 20 years. It is not expected that all of these needs will be met in the near future. The Board is currently seeking community feedback to determine which of these needs should be included on a potential referendum question on April 2, 2019. 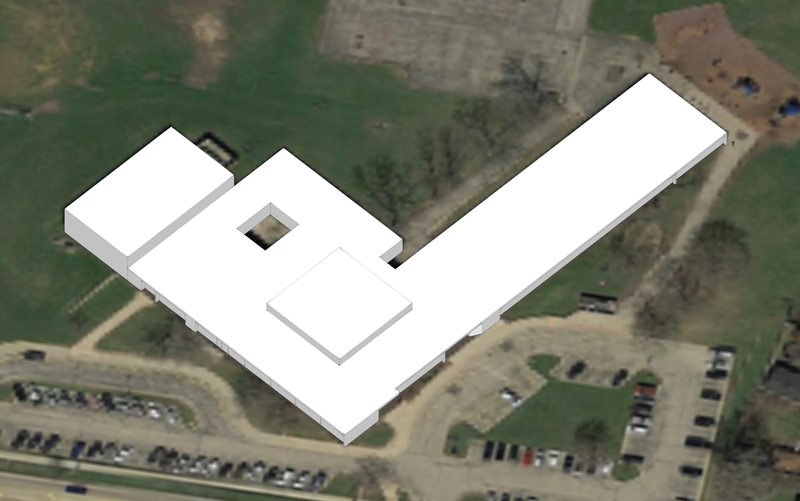 This path would introduce major renovations to the existing Sunny Hill building and the addition of a second classroom wing. 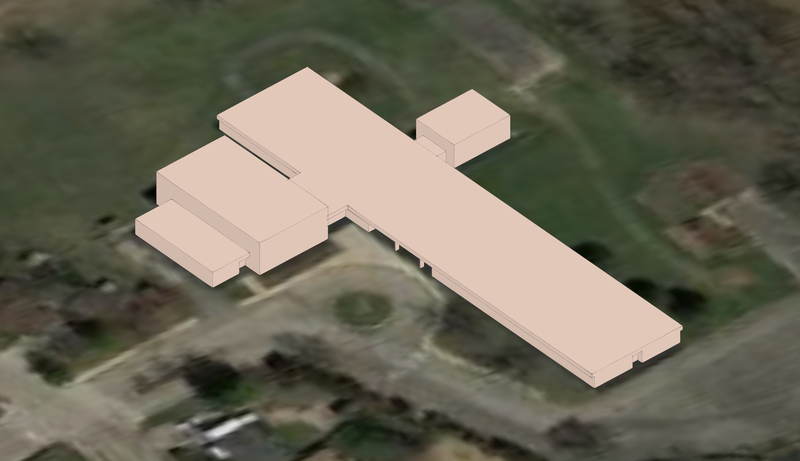 In this path, Barrington 220 would demolish the existing Sunny Hill Elementary School and build a new school for 450 students. 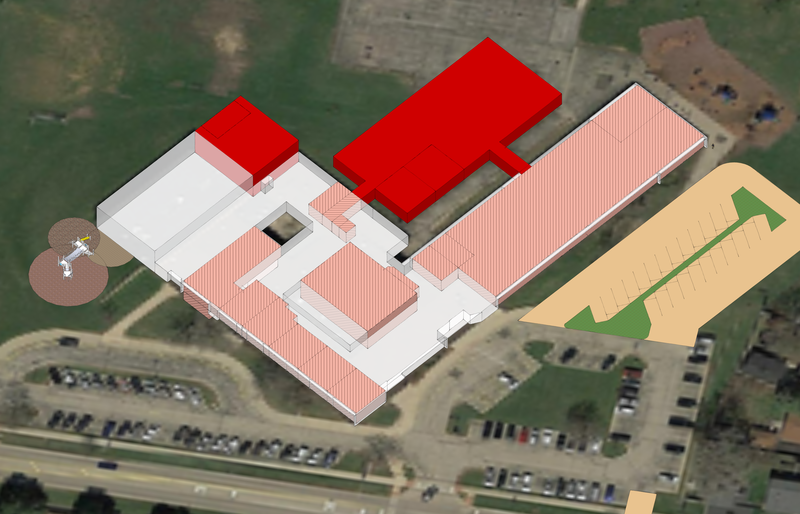 Some site options include rebuilding at the existing Sunny Hill site or demolishing Woodland Elementary School and building a new school at that location. See Woodland Path A (below) for more information. As part of Sunny Hill Path B, the District would demolish the exiting Woodland School and relocate the students of Sunny Hill to a newly built building on the Woodland site.